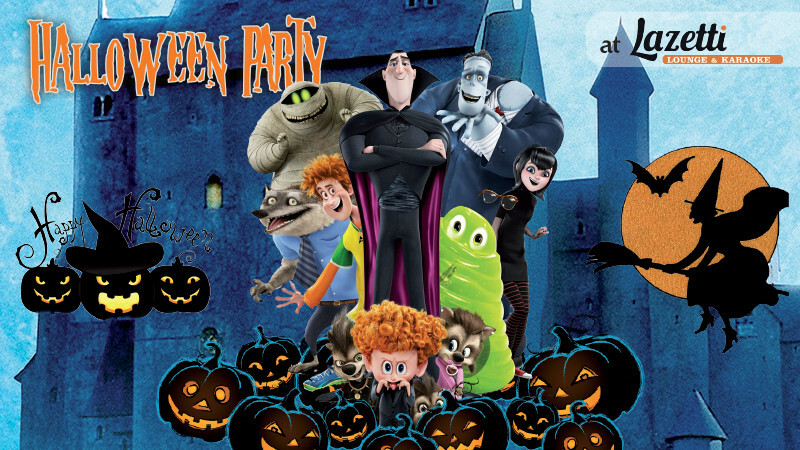 Halloween Party in Lazetti buy tickets online. Delivery of tickets for the event Halloween Party. On october 30-31 “Lazetti“ countryside restaurant is inviting kids with their parent to take part in unforgettable Halloween party. Professional annimators will host interesting and enjoyable show with dancings, competitions, games and so on. Also, hot menu of favourite meals will be provided: chicken nuggets, French fries, meat balls, tartalets, pizza, cola, fanta, sprite. 22а Rasim Imanov street, Buzovna. Zagulba Mall 3rd floor.